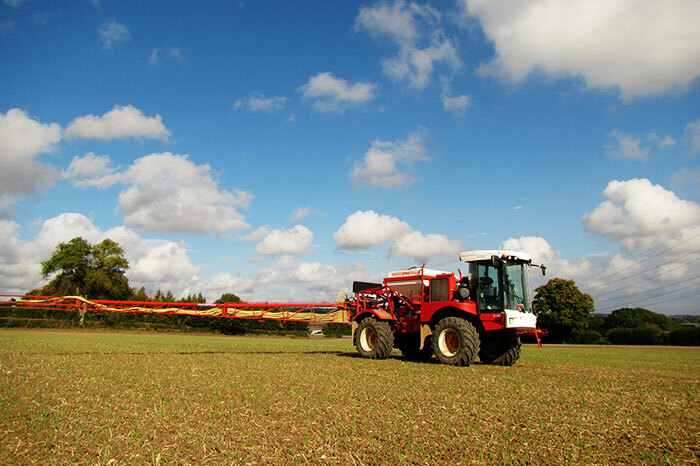 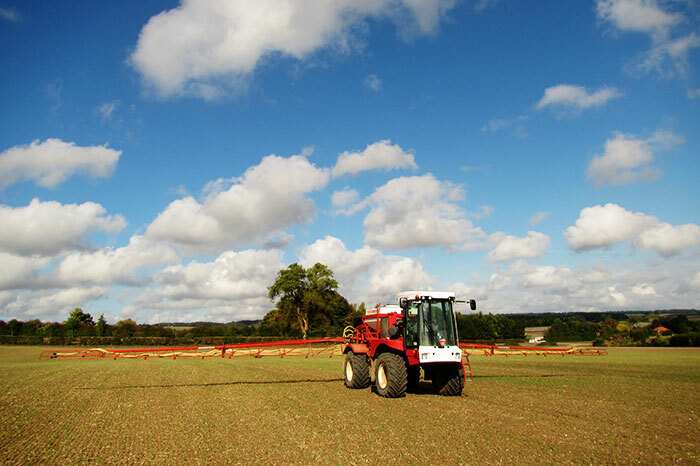 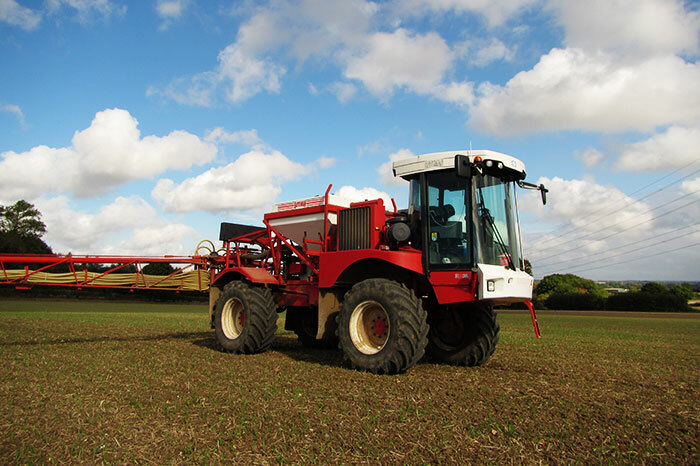 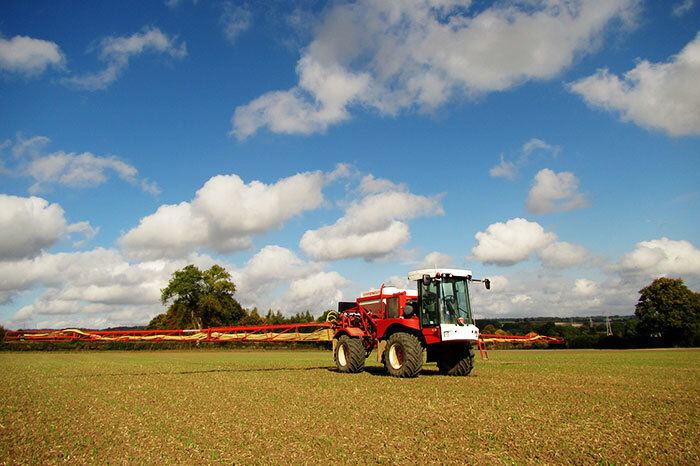 Collyers Services can apply a wide range of granule herbicides such as Avadex using a Batemans 24 meter pneumatic spreader. 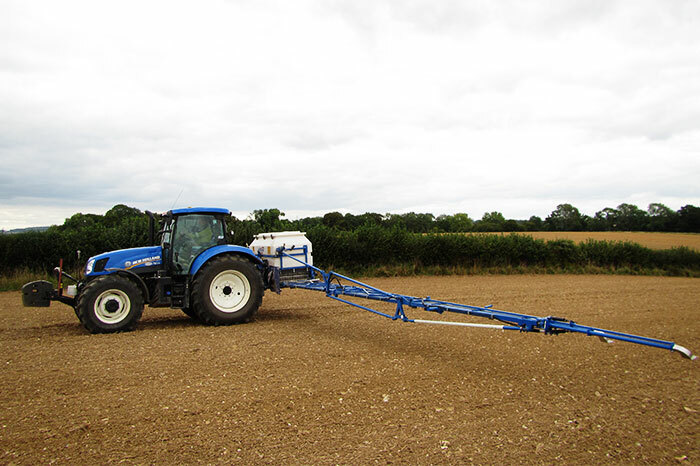 This is fitted to our Bateman Sprayers. 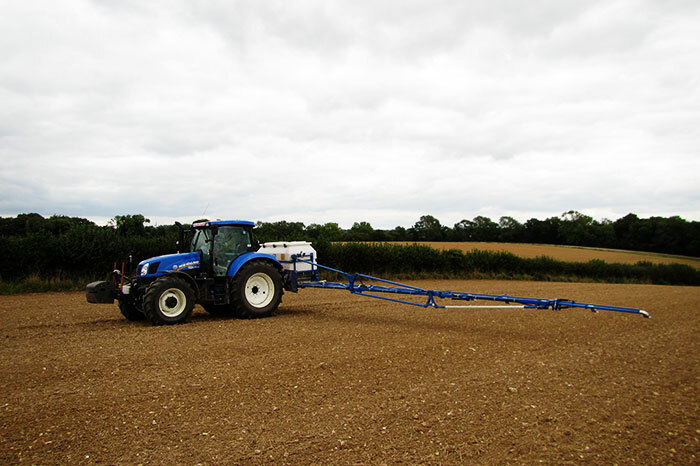 We can also apply any small seeds such as grass seed, stubble turnips. 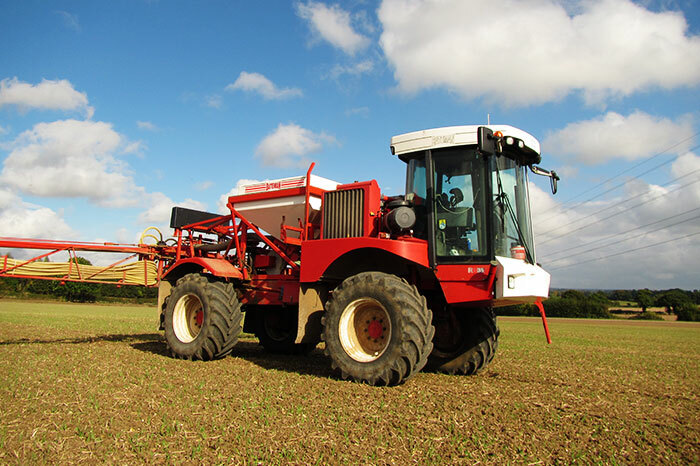 Stubble turnips can be effectively applied in standing crop prior to harvest as the machine is 24 meters wide. 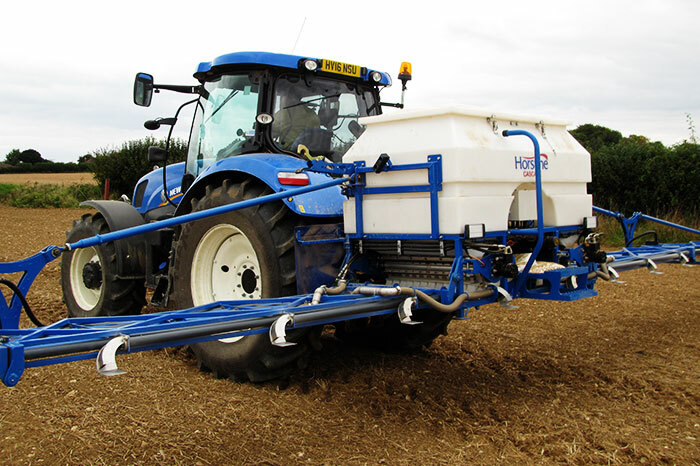 We can also apply slug pellets using this machine, to help get the turnips off to the best start if necessary.